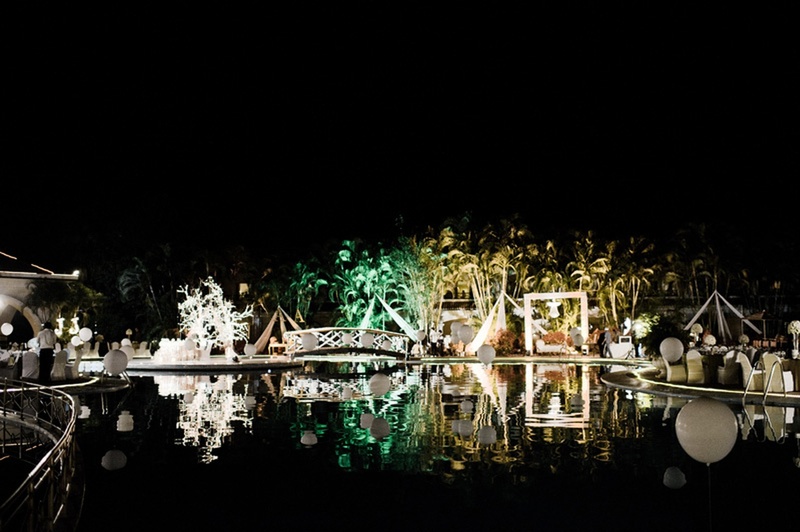 The Golden Palms Hotel & Spa, Bangalore, makes a perfect wedding venue! 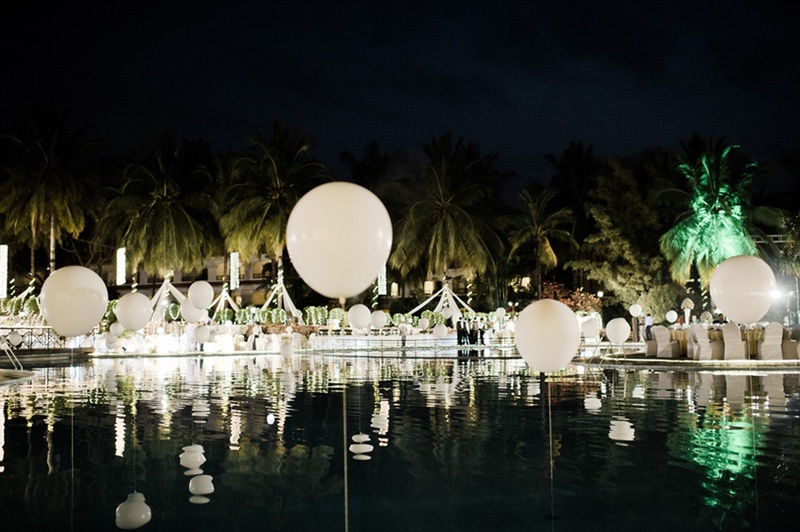 The super gorgeous venue has over ten banquet halls, spacious lawns and an impressive poolside area. 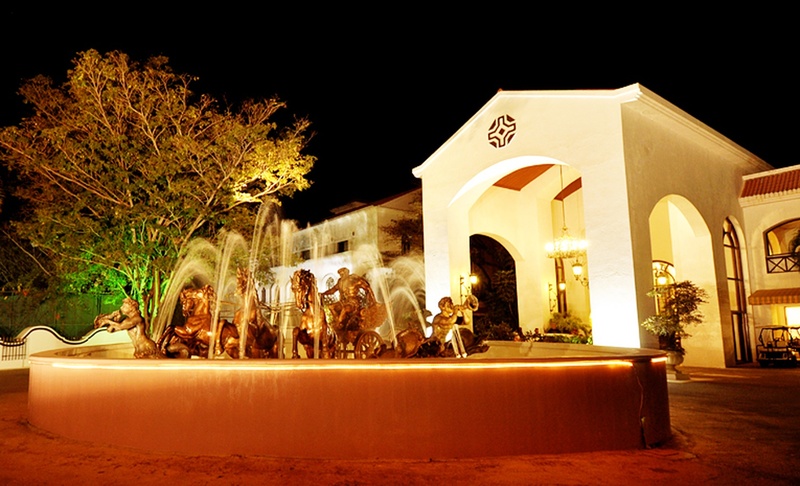 Each area can be utilized to host various wedding functions and ceremonies. 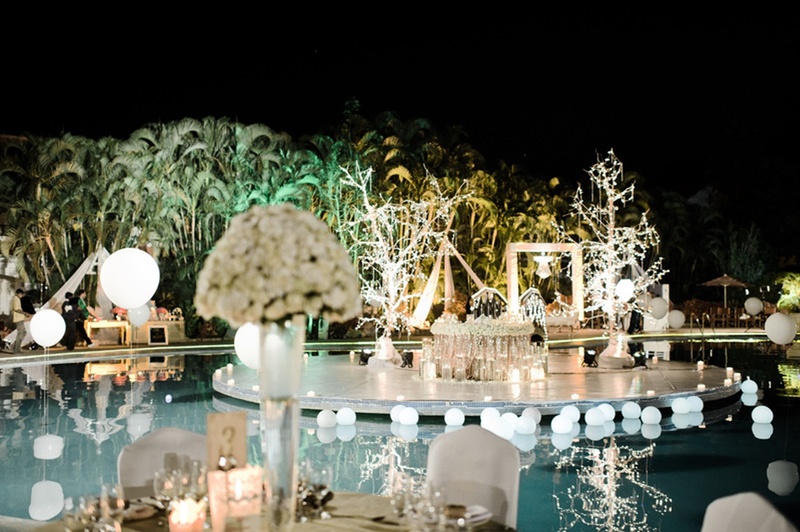 The venue also gives you the facility to avail the assistance of their in-house team of wedding caterers. You can get a DJ of your own and dance on your favourite numbers on the wedding day. Off Tumkur Road, Shivaji Nagar, Bengaluru, Karnataka- 562123. 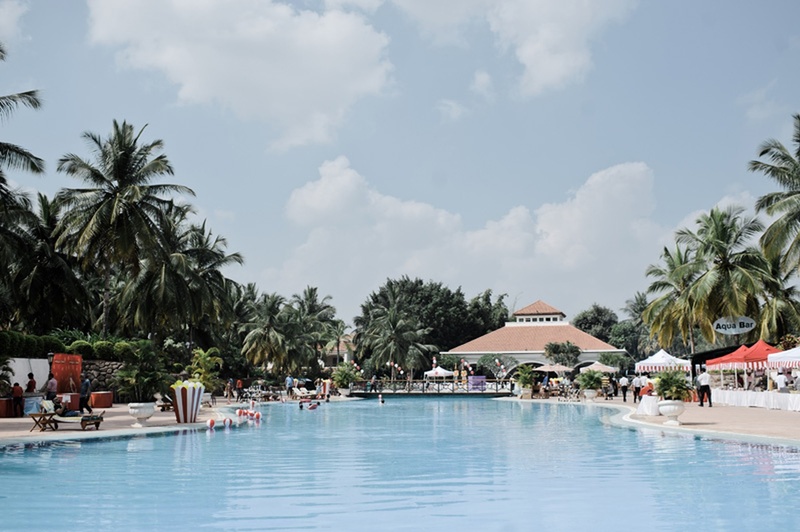 The The Golden Palms Hotel & Spa located in Tumkur Road, Bangalore has Banquet Halls, Wedding Lawns and Wedding Resorts. 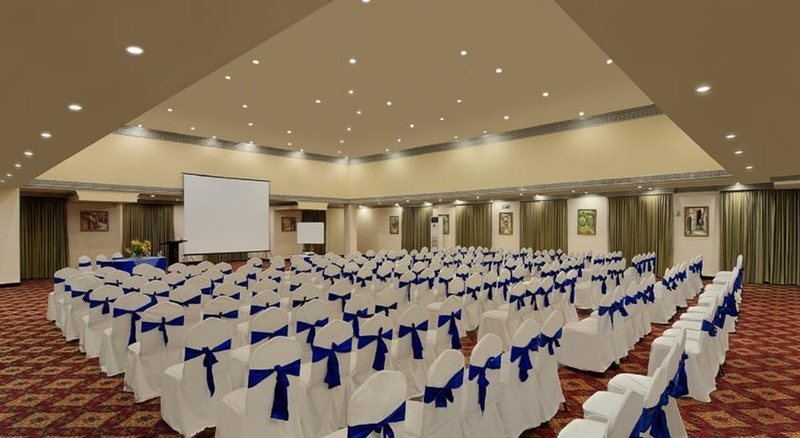 Crystal A can accommodate upto 75 guests in seating and 115 guests in floating. Crystal B can accommodate upto 75 guests in seating and 115 guests in floating. 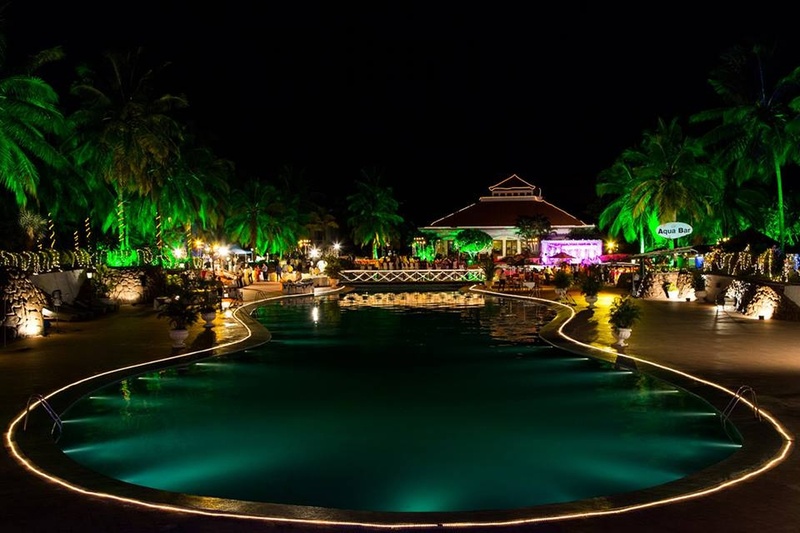 Emerald can accommodate upto 370 guests in seating and 555 guests in floating. Opal can accommodate upto 80 guests in seating and 120 guests in floating. Ruby can accommodate upto 80 guests in seating and 120 guests in floating. Garnet can accommodate upto 120 guests in seating and 180 guests in floating. Topaz can accommodate upto 60 guests in seating and 90 guests in floating. 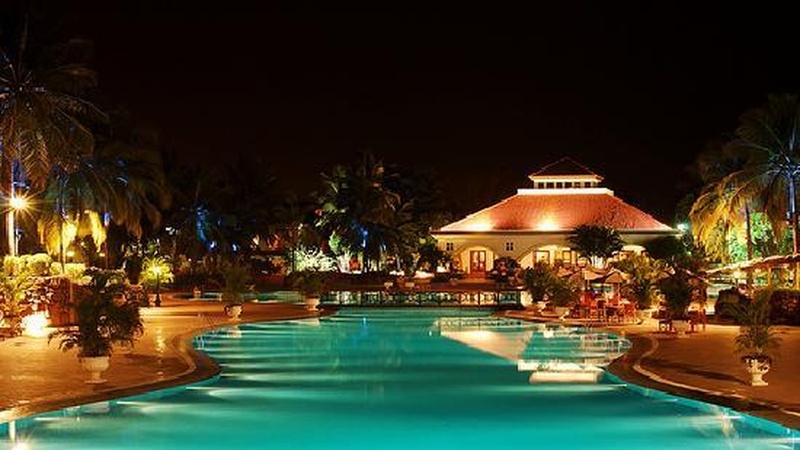 Golden Village can accommodate upto 300 guests in seating and 450 guests in floating. Vegetarian and Non Vegetarian food is served at this venue. 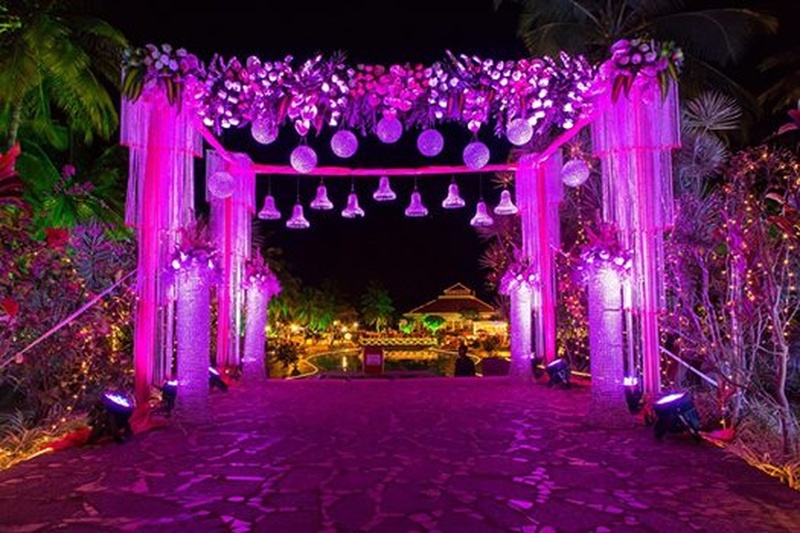 Features of this wedding venues are : Food provided by the venue , Non-Veg allowed at the venue , Alcohol allowed at the venue , Halls are air Conditioned , Ample parking , Baarat allowed , Fire crackers allowed , Hawan allowed , Overnight wedding allowed , Decor provided by the venue , Packages starts at Rs 1350 per plate for vegetarian menu and at Rs 1400 for non veg menu.